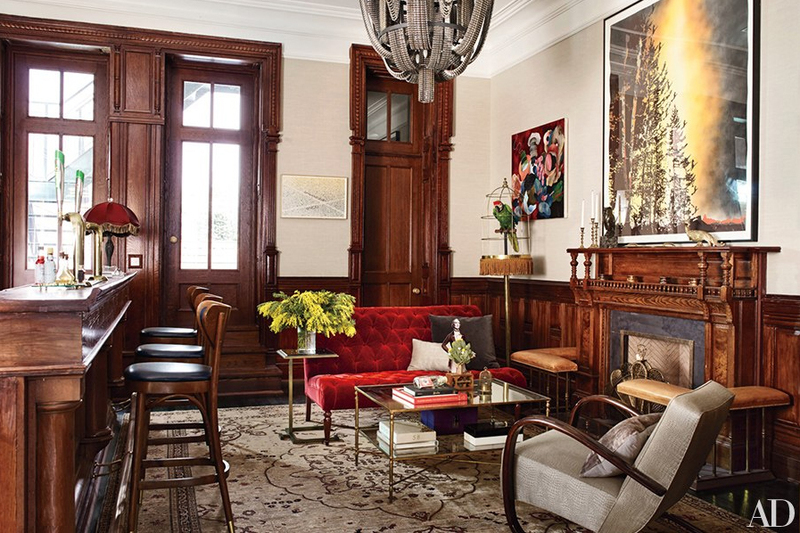 Once upon a time, a prominent couple fell in love with a Brownstone in New York City, which required some TLC to become the home they’ve always dreamt of. After getting together with architects, interior designers and Demolition Depot / Irreplaceable Artifacts, they were able to restore the building’s glory to entertain their family and friends. 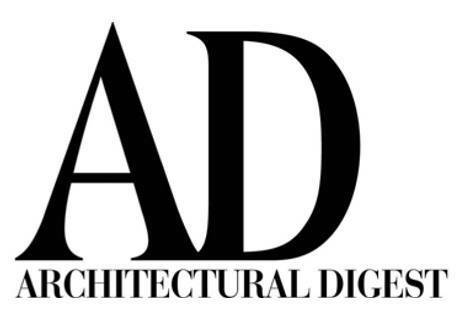 Perhaps it’s best you see for yourself - house tour with Architectural Digest. 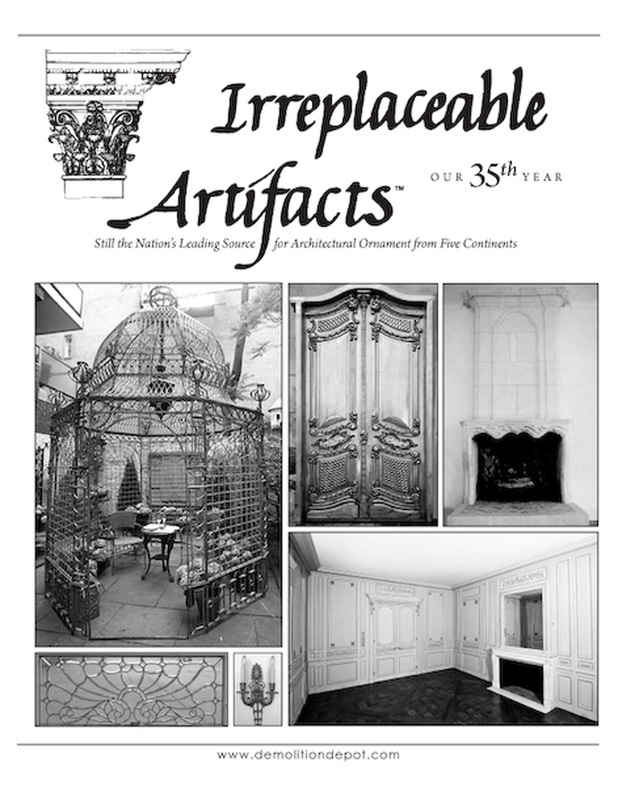 Of course you love your home, but it’s just missing the little something to stand out … perhaps few irreplaceable artifacts? But where to start? We believe that few key pieces will have a greater impact if given the room to “shine”. Select a focal point in your home/room, and tailor your search around it. 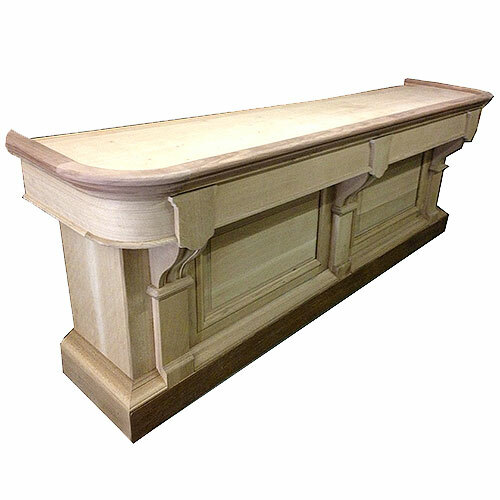 Some of the favorite key pieces from our inventory are fireplace mantels, chandeliers / large light fixtures, decorative pieces like art or stained glass windows, entrance doors, or even bars. 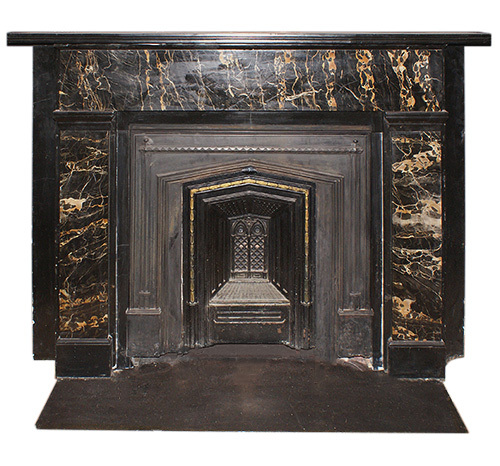 Let’s say you are looking for a fireplace mantel, browse our fireplace category, take down the numbers of mantels you like the most, and contact our knowledgeable sales team for detailed information before even visiting our showrooms in New York or Connecticut. Together, we can certainly find the missing pieces to your “perfect home”. But should your search take a little longer than expected, remember these are unique antiques with rich history yet limited quantities. Please let us know what you want/need and we’ll keep our eyes and ears open to bring you the irreplaceable artifacts you desire for your home. And before you know it, you will be entertaining like Neil Patrick Harris and David Burtka in YOUR home. We also have antique bars and store interiors for your projects. Are you ready to find the key pieces for your home?